In the 1990s, there probably wasn’t a happier marriage between a star and studio than the one between Tim Allen and Disney. After decades on the road as a comic and some stints on the wrong side of prison bars, Home Improvement made Tim Allen a household name. With his charming, blue-collar persona, he was able to expand his star outside of the sitcom world and landed coveted roles in two of the biggest franchises of the decade: Toy Story and The Santa Clause. 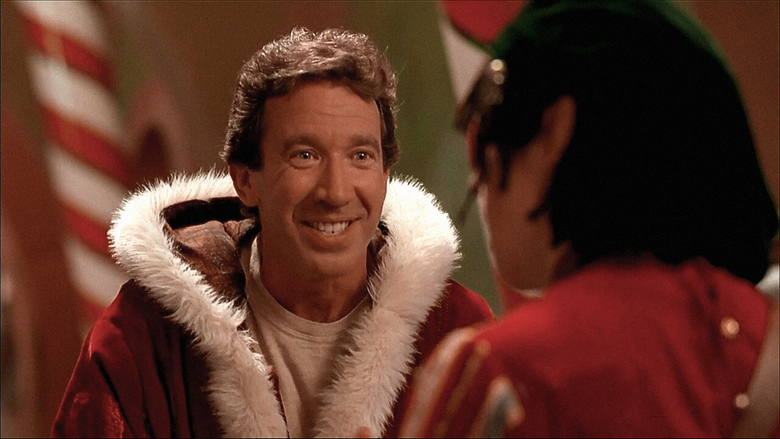 In The Santa Clause, Tim Allen plays Scott Calvin, a divorced dad and toy exec. After he puts his son to bed on Christmas Eve with a reading of ‘Twas the Night Before Christmas, Scott inadvertently scares Santa off the roof after he goes to investigate the noise. With Santa incapacitated, it’s up to Scott and his son Charlie to deliver the rest of the presents around the world, but what Scott doesn’t know is that this substitute position isn’t temporary. He’s the new Santa Claus. It feels silly to summarize the plot of some of these movies. They’ve become so ingrained into the culture of Christmas itself that it feels like I’m wasting everyone’s time. This movie is, quite simply, one of my favorites and the main reason is Tim Allen. He’s perfect as Scott Calvin, the reluctant replacement for Santa. Calvin is essentially an extension of Allen’s television persona (which is an extension of himself), so it may in fact be a testament to the casting process, but Allen is great, nonetheless. It truly feels like he’s been saddled with a gift and curse that he eventually embraces and becomes the Santa we know and love. 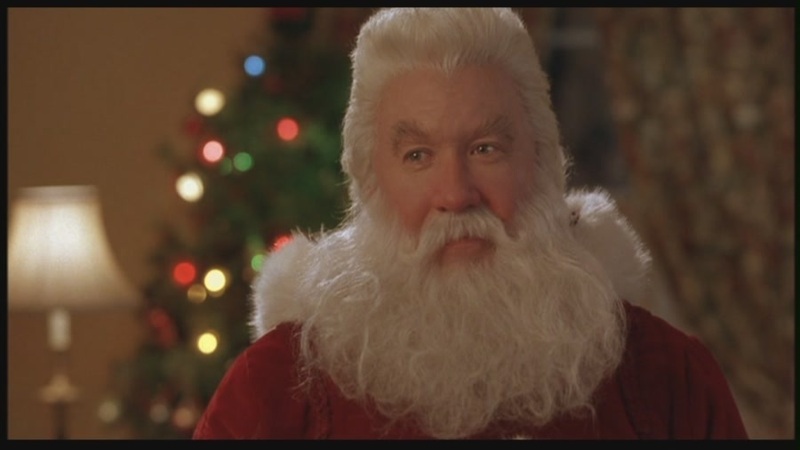 Regardless of your opinion of the less-than-stellar sequels, you cannot discount just how special The Santa Clause is. It balances the idea of the magic of Santa Claus and the power of putting faith in the whimsy of the season with a sense of modernity that keeps some of the underlying themes from overpowering the fun. It’s never sappy or corny. It’s just a classic.